Though today’s smartphones come with advanced technology there are some settings which require manually activated to add some extra feature and performance to your smartphone. Once you activate these settings on your smartphone, it will make your handset secure and perform faster. However, many handsets have these features inbuilt, while in others it needs to be activated. So, let’s know what are these settings and how you can apply it to your smartphone. Many smartphone users face this problem when your notification section get flooded with unwanted adds. But by applying this setting on your smartphone, you can get rid of these problems. For this you need to activate the Settings,> Google > Ads> opt out of ads personalisation. After this unwanted adds will not appear on your smartphone. If you want to protect your smartphone from a dangerous virus. 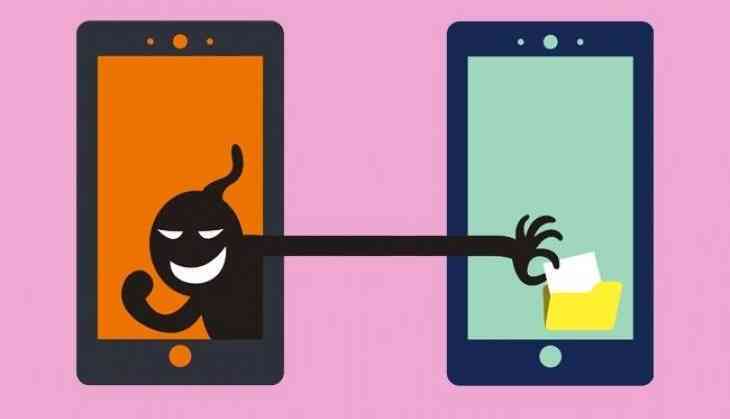 It is very common that your smartphone may get infected by apps but just by changing one setting, your smartphone will become virus free. For this you need to go to Settings> Google> Security> Google play> Protect> Turn On. After activating this feature, your smartphone will not allow the infected files to get on your handset. Now you can hide notifications on your smartphone. Actually, sometimes the regular notifications from Whatsapp and facebook disturbed you a lot. And if you want these notifications do not trouble you every time and also other will not be able to peek in your notifications. For this you need to go in Settings> tap on notifications icon, after that you need to tap on the lock screen and after that select Hide sensitive notification content.